Do you have an emergency hot water problem? We’re available for your emergency plumbing problem 24 hours, 7days a week. Just like any other system or appliance, water-heating systems need to be maintained to avoid costly repair. Without regular hot water maintenance, the integrity of the entire system is in jeopardy and expensive repairs are likely to be required. You may begin to experience regular pipe leaks, hot water tank leaks and other heater problems more frequently if the system is not regularly maintained. Got cold hot water? Overflowing hot water? Leaking hot water? We tend to take hot water systems for granted, but you know about it when they fail! The simple fact is, as soon as your hot water system ceases to function, it needs to be repaired as soon as possible. 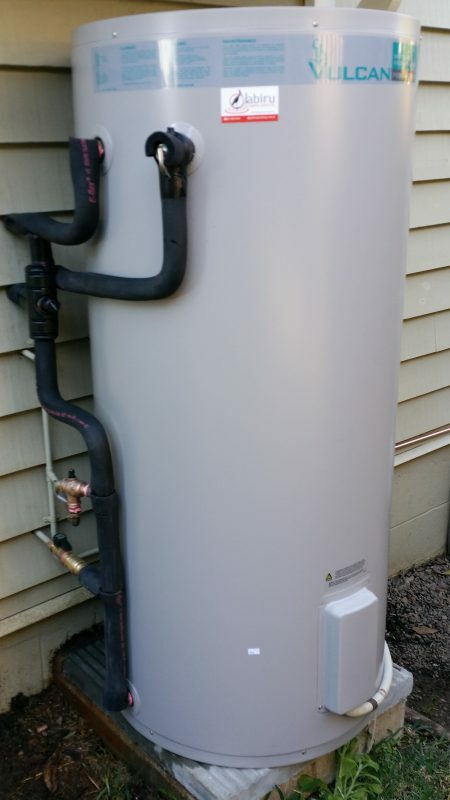 There are several different hot water system options when deciding on which water heater is right for your home or business. Whether it’s gas, electric, solar or heat pump, all have their pros and cons and choosing the right one is an important decision and one which will have to stand the test of time. How many people reside in the house? How many bathrooms in the property? What type of system are you replacing? Is there reticulated gas available to the premises? Is your roof suitable for a solar collector? Will the system to be located inside the house or outside? We offer repair and replacement systems across leading brands including Rheem, Dux, Thermann, Aquamax and Rinnai. Our licenced plumbers and gasfitters can service, repair and install all types of hot water systems Brisbane wide. Whether it is to replace a pressure temperature relief valve, repair a gas fault to the unit or replace the unit entirely, you can trust us to sort your hot water. We’ll evaluate your plumbing needs and recommend the correct hot water unit for your home. Our plumbers offer valuable insight into which type of hot water system works best for each home, keeping our customers happy Brisbane wide. We supply and install all the major brands of water heaters and we will get your hot water back up and running in no time. Good to know also, we also have portable temporary systems available to get you going in an emergency so your home or business is never without hot water. There’s nothing worse than having no hot water when you really need it. So, if you’re having hot water problems, give us a call .